Designing your own site is a project all on its own, and it's something that many people just do not do successfully. The last thing you want is to have a site template that looks childish and is completely unprofessional because you tried to do the designing yourself. 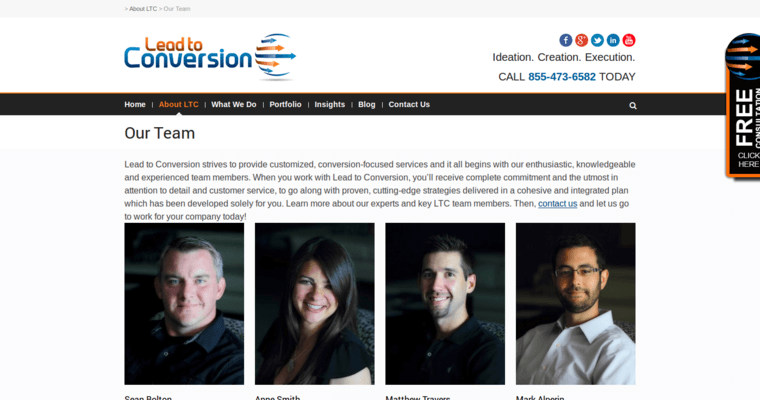 This is a good time to consider working with Lead to Conversion, since they are one of the top design firms on the Internet. 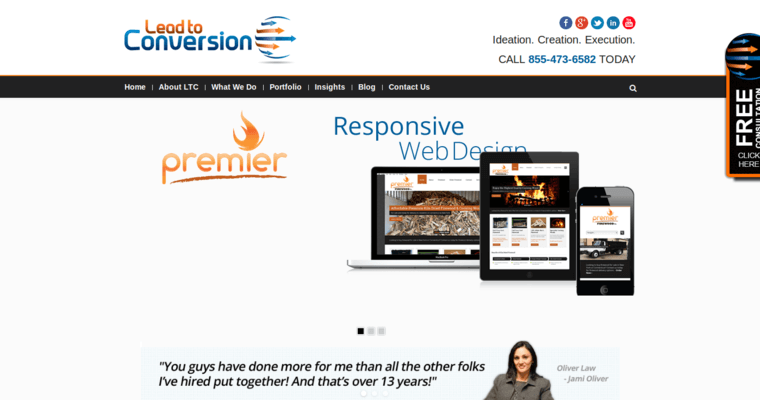 They have helped thousands of other site owners to get their sites in the right look and order. 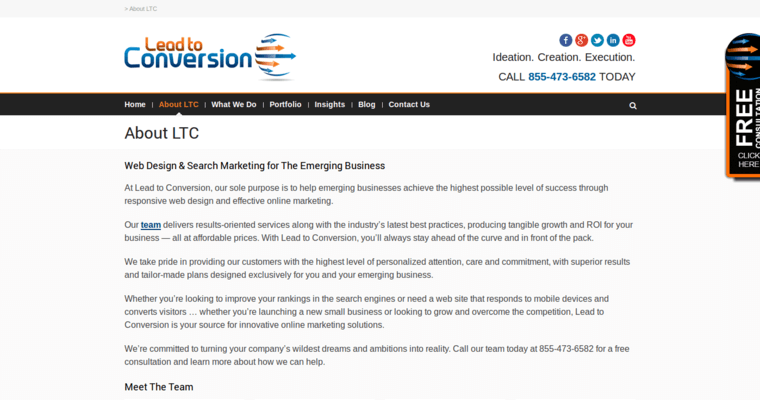 You can work closely with the designers of Lead to Conversion to get the specific look that you want to achieve. This is great for all types of site owners, so it might be an option that you'd like to consider for your own benefit. You will love the fact that Lead to Conversion works on custom designs for sites.